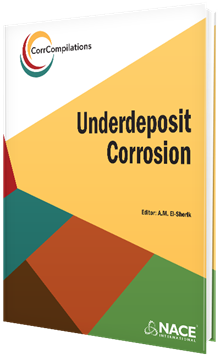 This paper summarizes key case studies where Ammonium Chloride (NH4Cl) corrosion was observed. 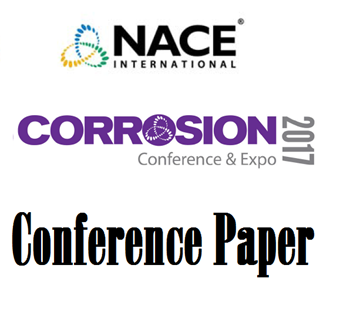 Best practices for process control and corrosion mitigation strategies have been recommended based on the learnings from these failures. 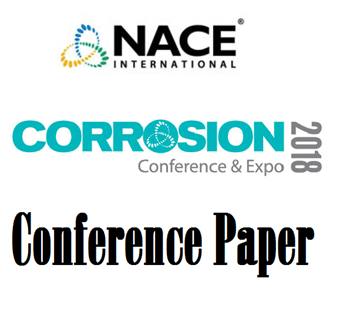 NACE Publication 61114-2014-SG, "Underdeposit Corrosion (UDC) Testing and Mitigation Methods in the Oil and Gas Industry"
This paper pertains to a study of an API 5L X-60, Carbon steel, injection water pipeline, which failed prematurely in 4 years after commissioning due to under-deposit corrosion. 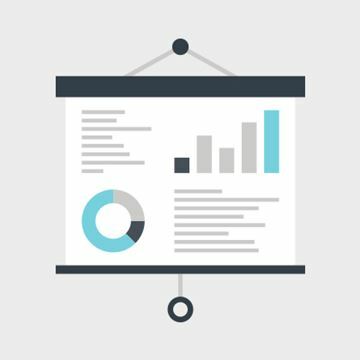 A detailed study was carried out to investigate the failure causes.